Our Season’s Specials are now up on the website! 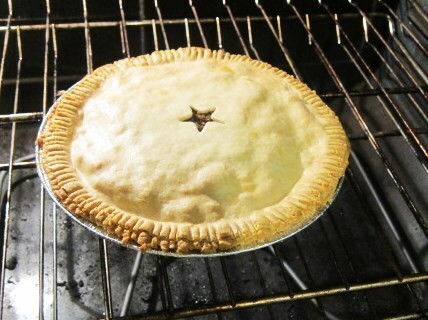 New this year, and for a limited time only, we have Grazing Days grass-fed beef tourtières (meat pies) to sell! Place an order here either for pick up at the Lansdowne Market on any Saturday or Sunday before the 24th of December OR choose home delivery. There are no delivery fees for those who are already receiving orders this month or ordering $100+ worth of products. There is a $12.50 home delivery fee for smaller, stand alone orders. Both regular and gluten free pies available. 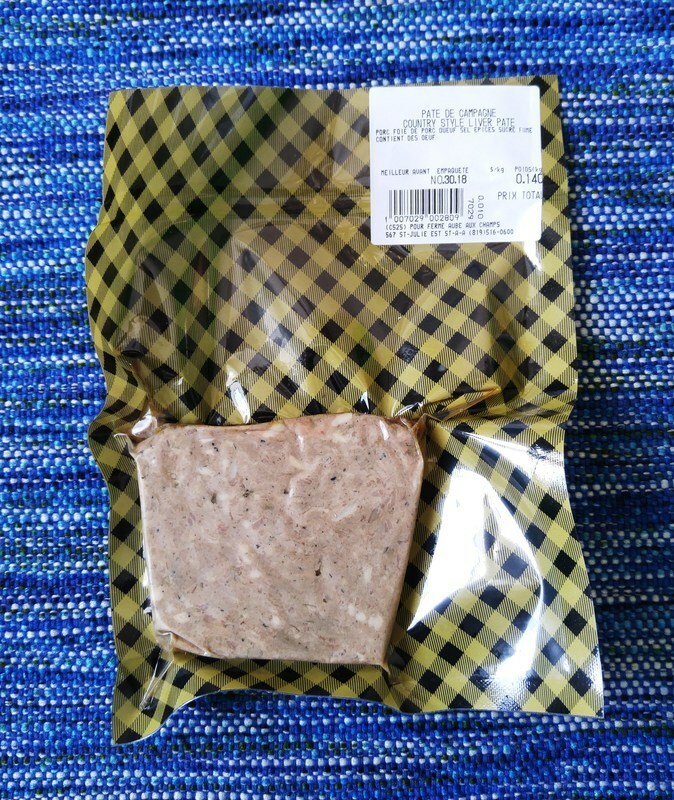 Our much loved liver pâté is back again this year! Our butcher is extremely proud of this year’s recipe and our key taste testers love it. You can both sample and purchase some at the Lansdowne Farmers Market in the Aberdeen Pavilion Saturdays and Sundays between 9am and 3pm. And on that note, we will be at the very festive Aberdeen Pavilion for the Ottawa Farmers’ Market’s Christmas Market every weekend day between now and December 23rd. (For those who’ve been missing seeing Paul during deliveries, he and I will be at December markets on Saturdays and we’d love to see you). More news to come shortly on our new farm project. Until then, happy December and big thanks again for your continued support. It’s the reason we can do what we do.